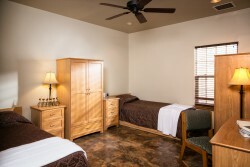 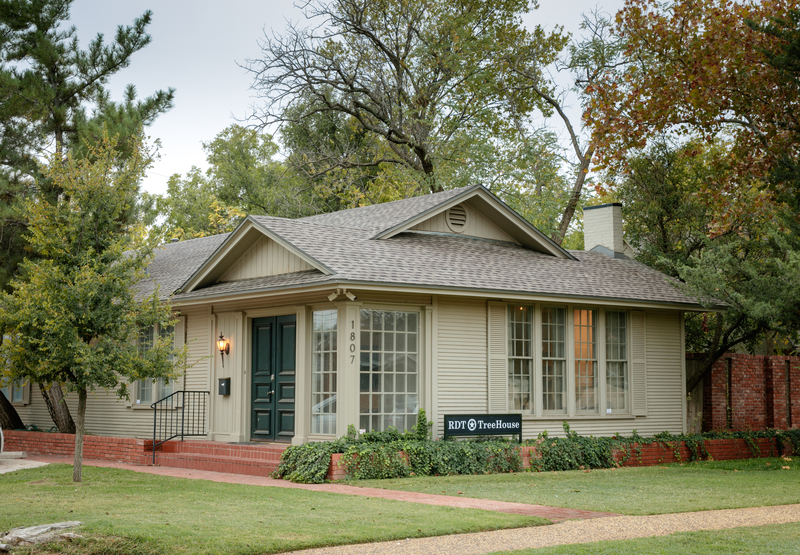 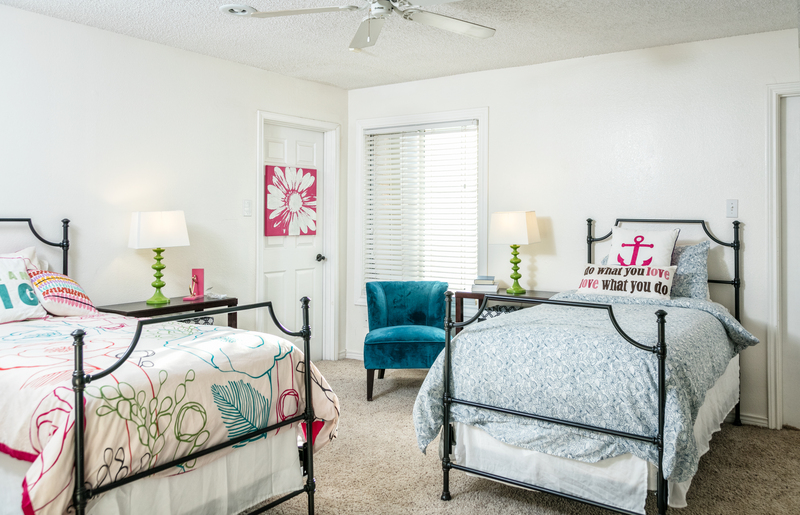 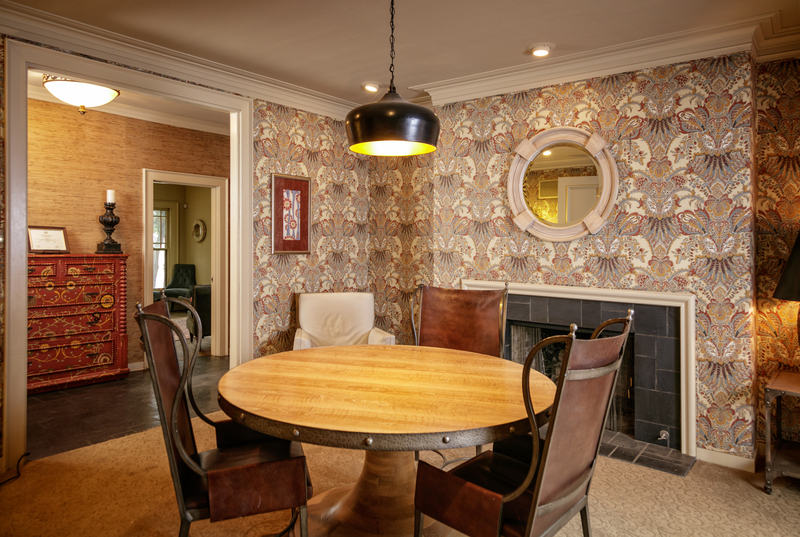 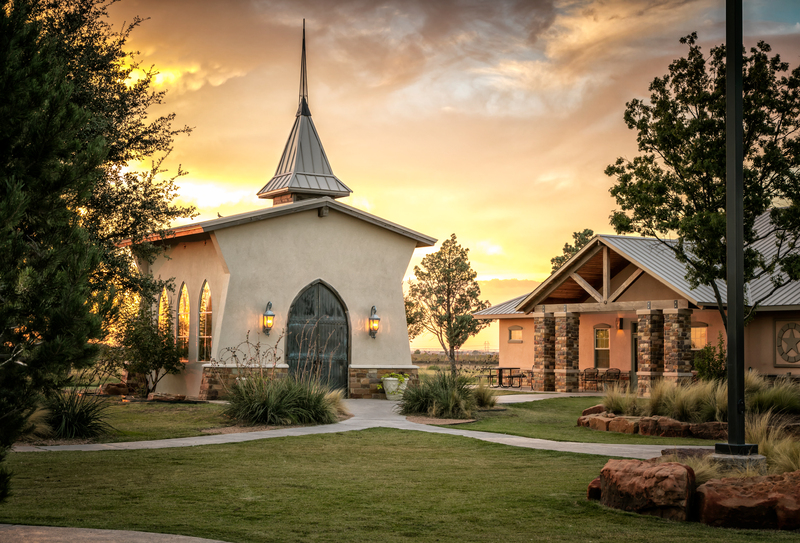 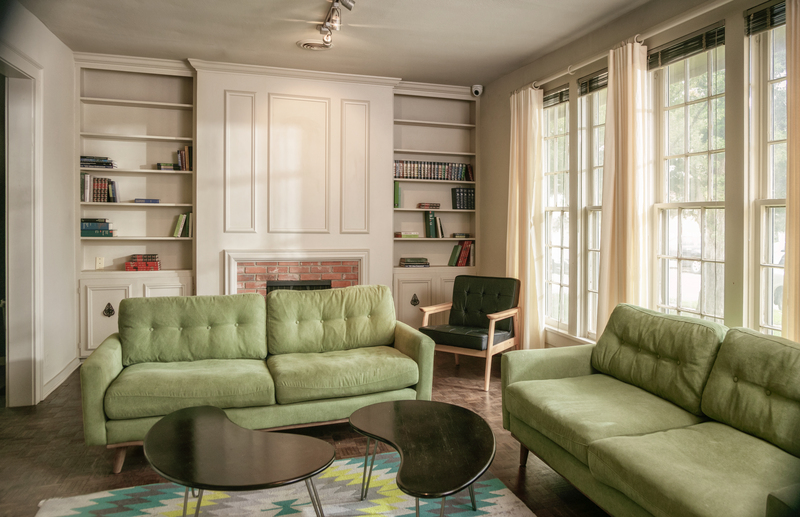 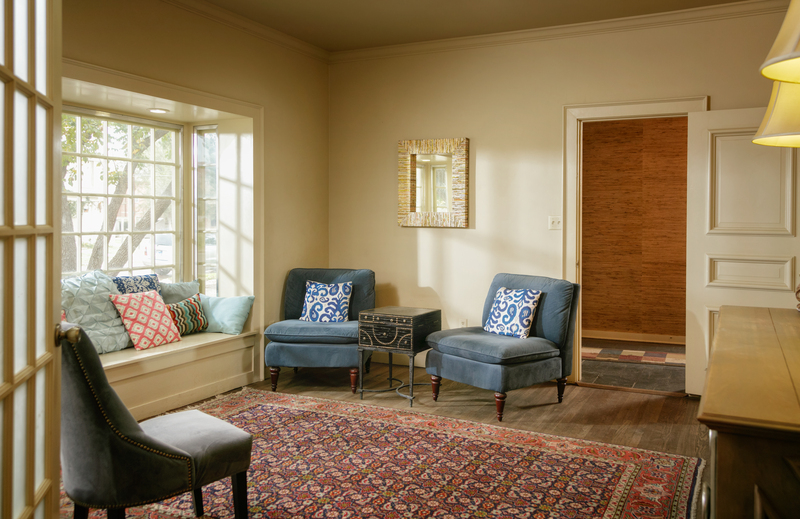 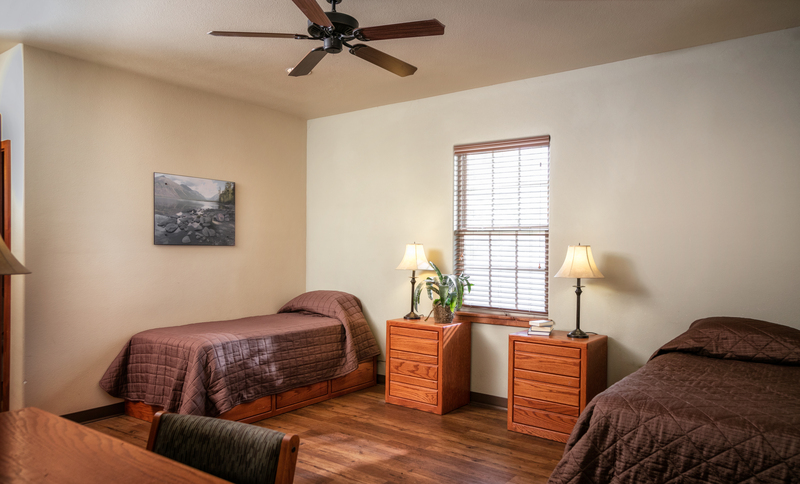 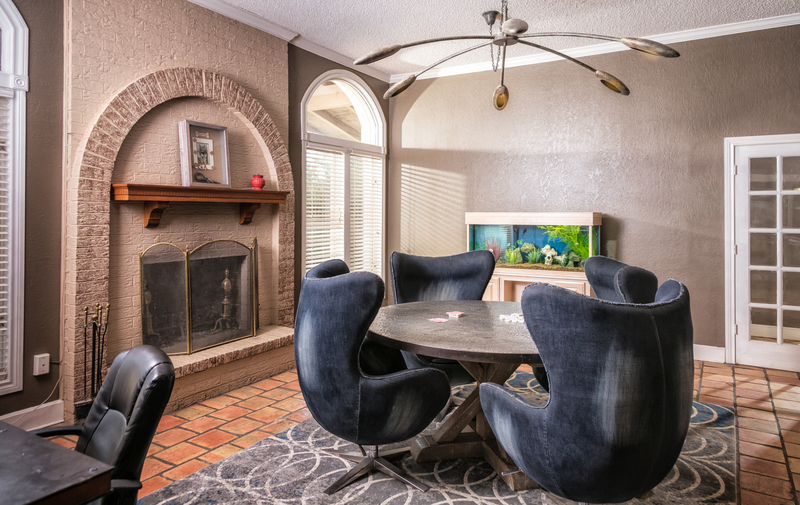 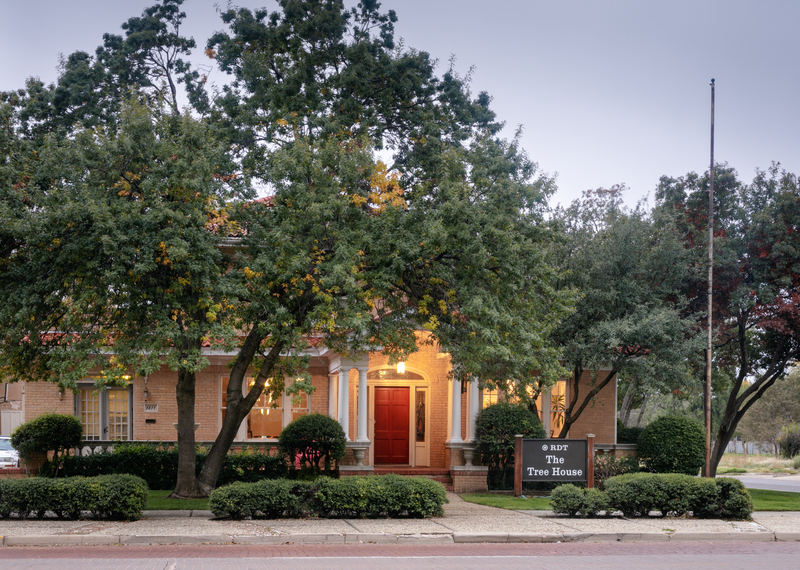 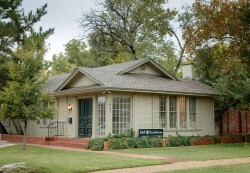 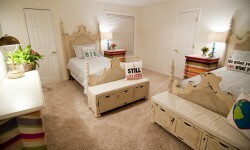 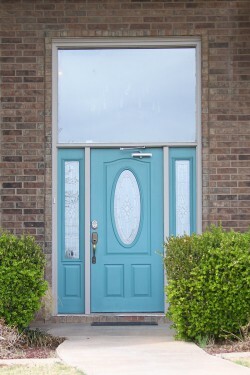 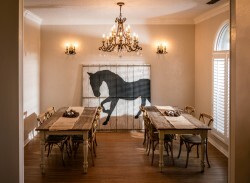 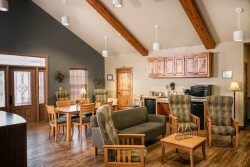 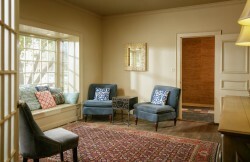 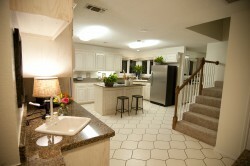 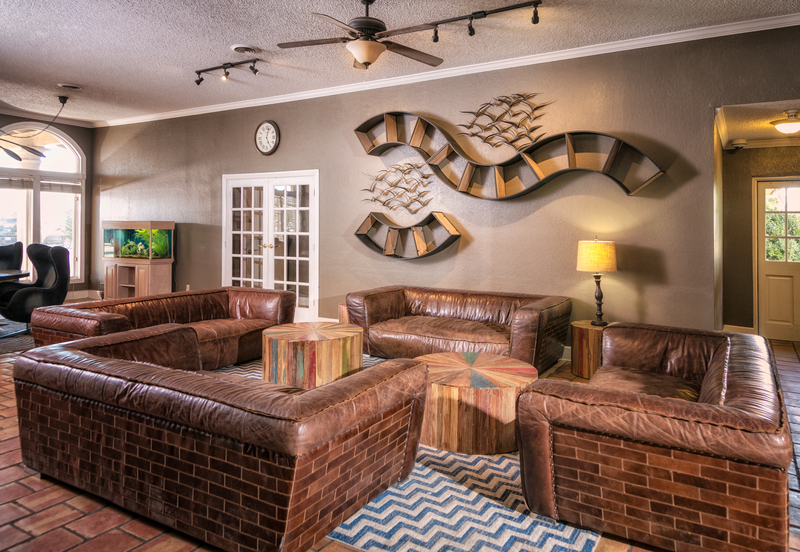 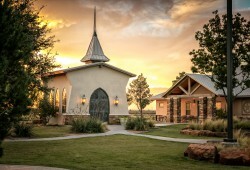 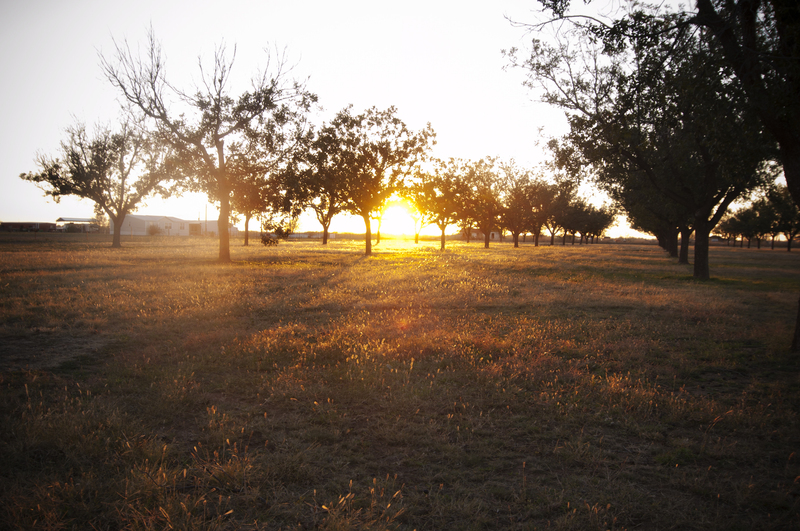 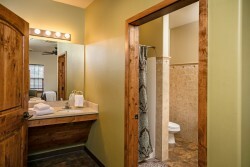 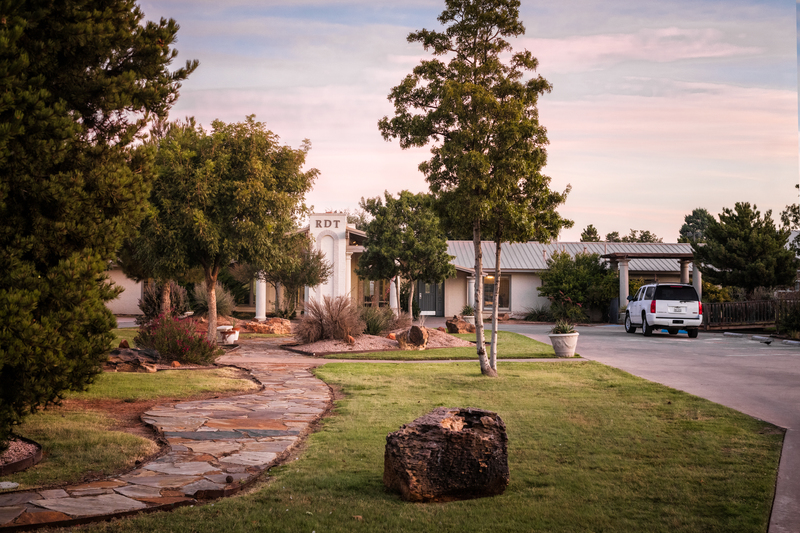 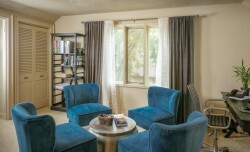 The Ranch at Dove Tree is privately owned and addiction services are operated in five Lubbock, TX locations. 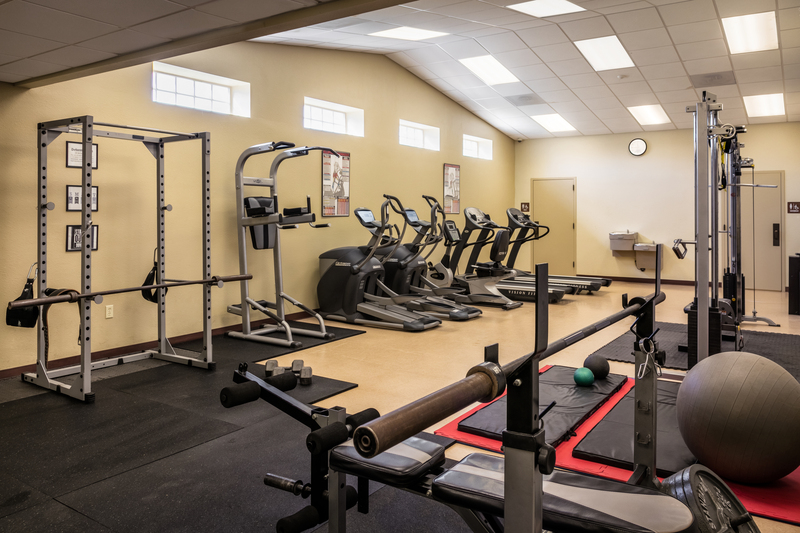 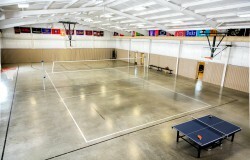 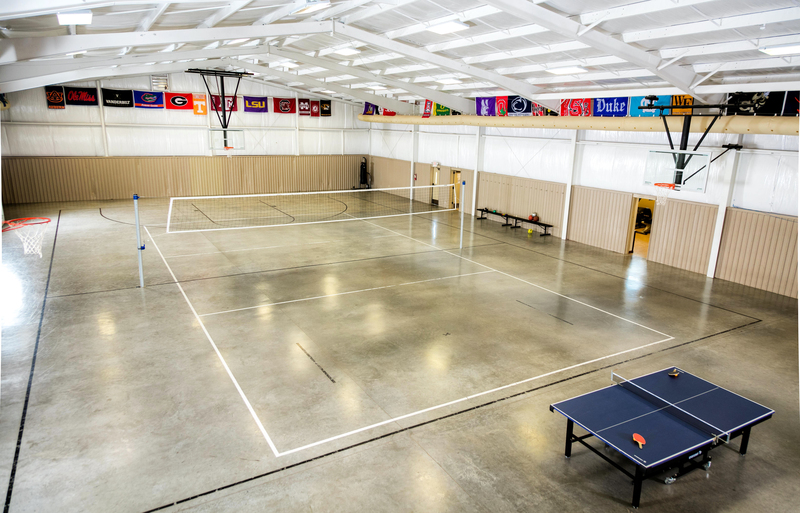 The flagship facility is on 15 spacious acres just north of the city. 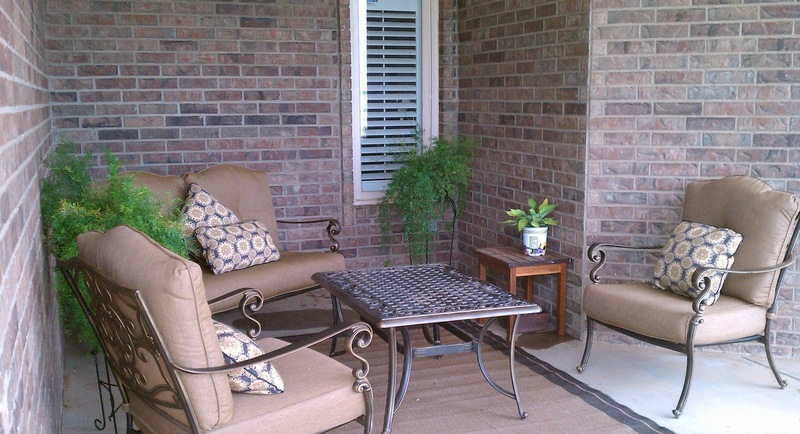 A serene environment to focus on one’s self and the healing process. 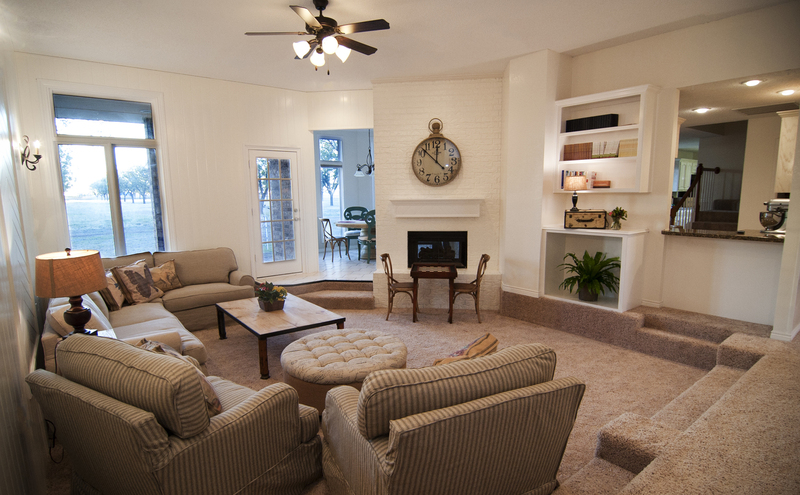 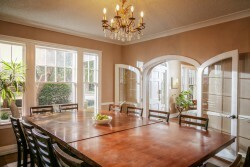 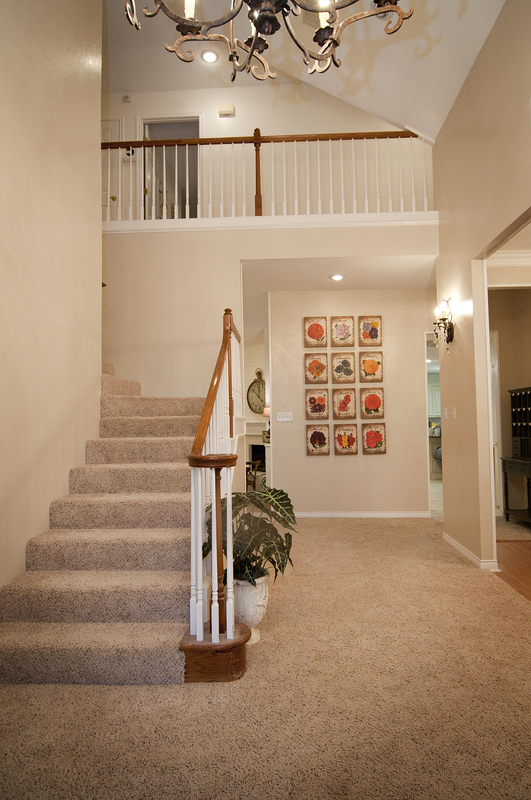 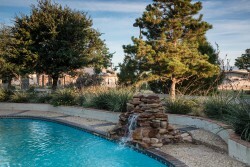 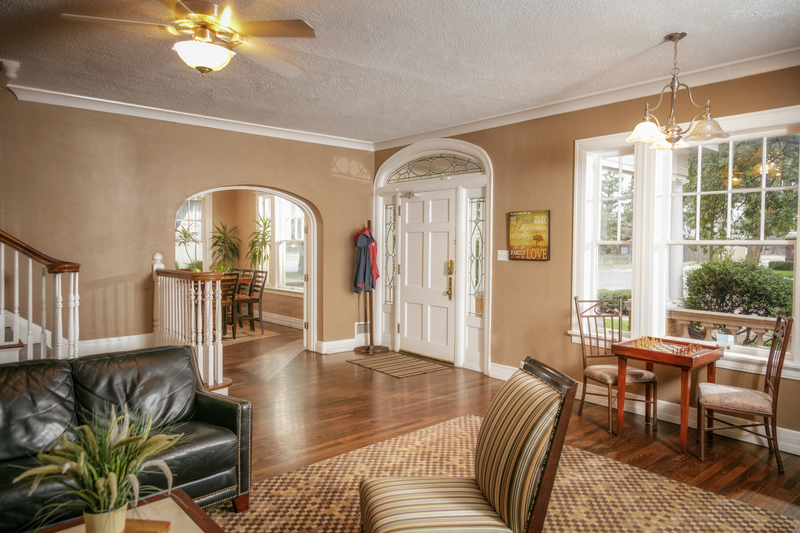 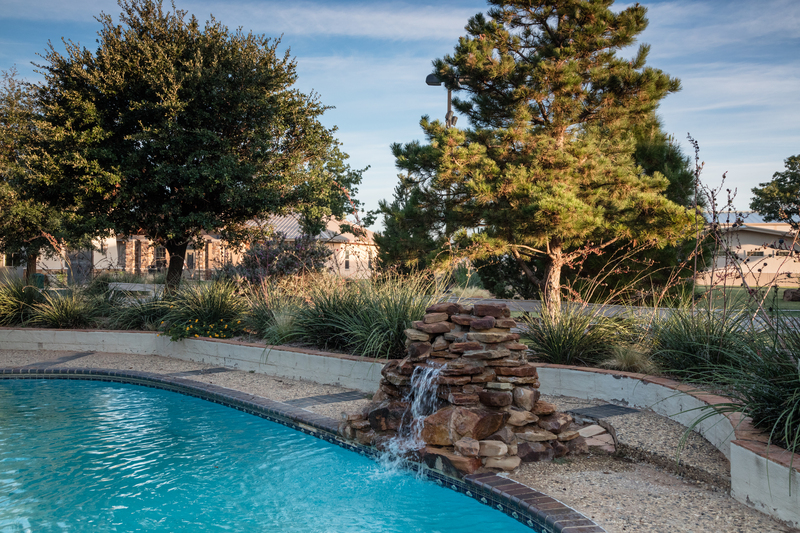 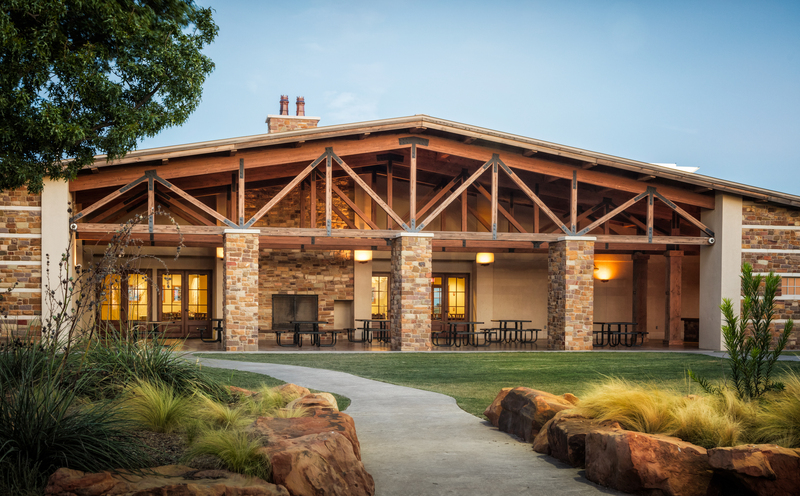 Access to The Ranch at Dove Tree and Lubbock is convenient through availability of a nearby international airport. 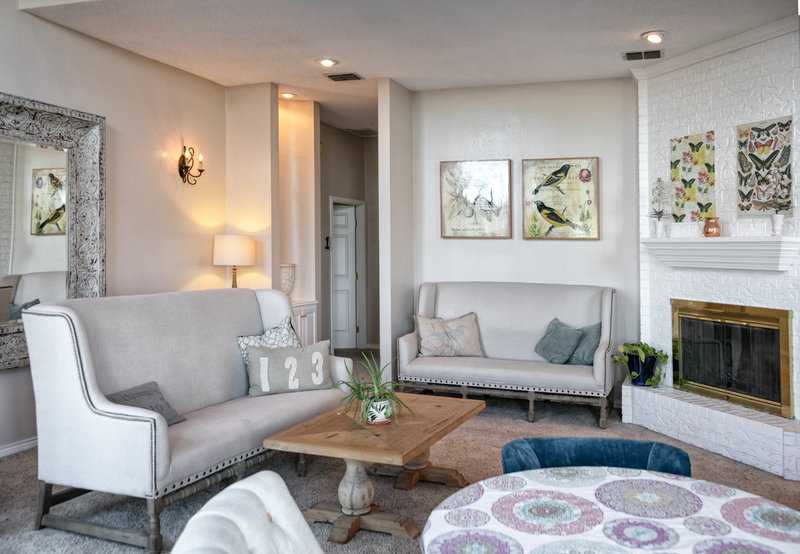 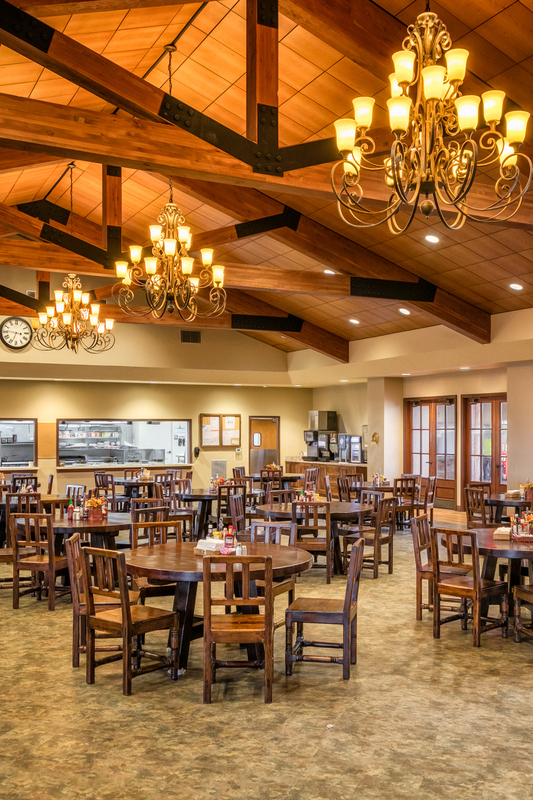 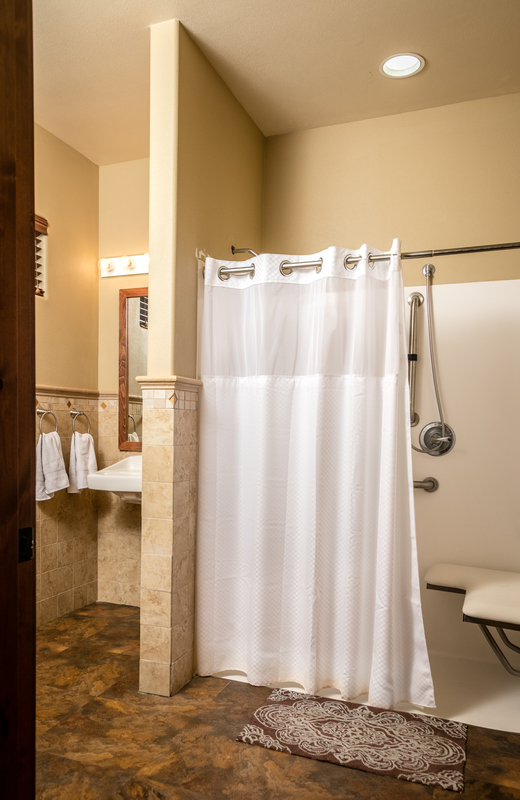 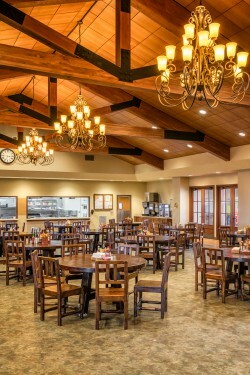 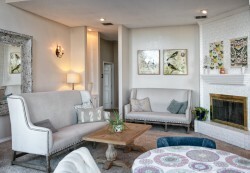 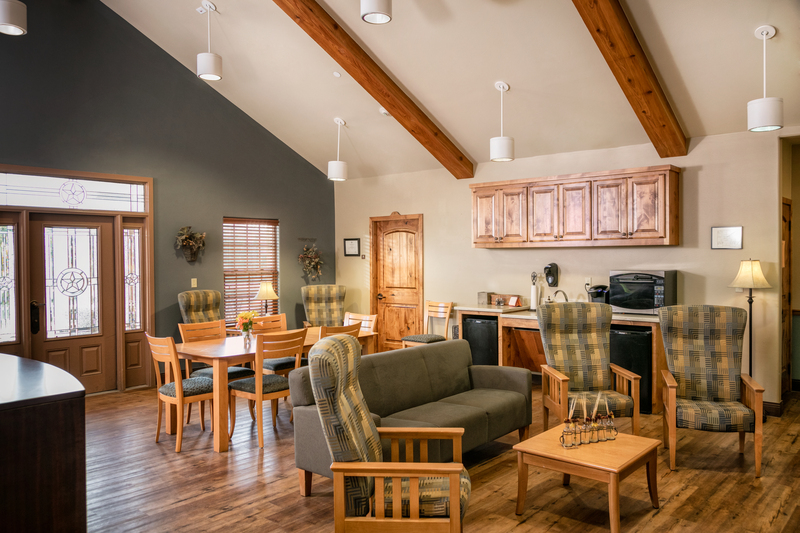 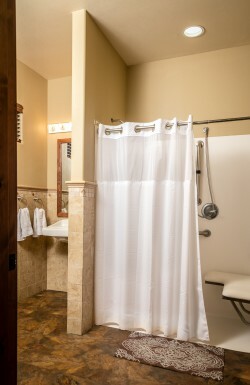 A number of quality hotels are also located within 15 minutes of The Ranch at Dove Tree, allowing for family members to stay nearby during family sessions or visits.